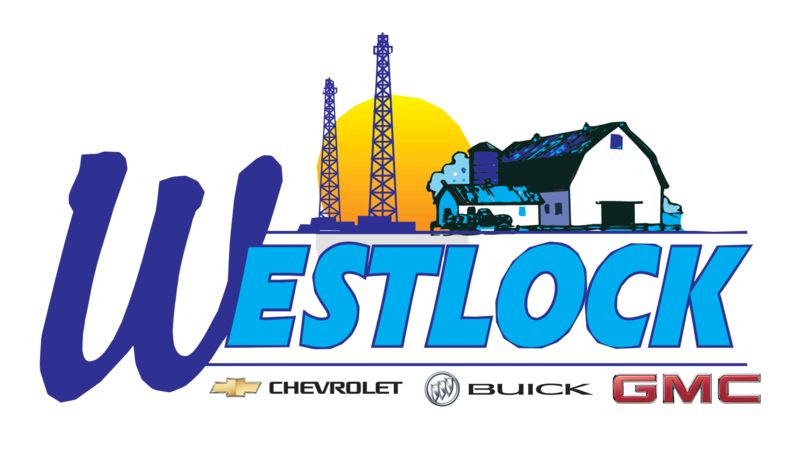 We at Westlock Motors understand that leasing has received a bad reputation over the years. We want to address the concerns you and many of our customers have about leasing and let you know how truly viable an option it could be for you when acquiring a vehicle. Leasing gets you in and out quicker for less money down and a lower cost per month. You only have to pay tax on the value of the car you actually used during the life of your lease, saving roughly half the sales tax you would if you have bought the vehicle. Most people don't want to be making car payments and repair payments at the same time. With a lease, your new car is under the factory warranty coverage so you don't have to worry about budgeting for repairs. 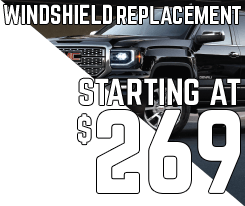 The perfect lease is between 24 and 48 months, because it gets you out before issues are no longer covered by warranty and before the models change. Did you know, according to LeaseGuide.com, 75% of all luxury vehicles are leased? Banks avoid financing vehicles above $30,000. If you want a luxury vehicle worth more than $30,000 but don’t have the money to make up the difference, leasing is your best option. Leasing allows you to afford a nicer vehicle than possible with financing. At the end of the lease cycle, you simply turn the vehicle in. The dealer will take a report of its condition and as long as there is no damage, excessive wear and tear or mileage, it’s out of your hands. A shorter lease term means more flexibility, you can also take advantage of it sooner. Longer finance terms often leave you in a deficit position until near the end of your term. Leasing can be a great option for those who frequently trade in their vehicles every few years, but many avoid it based on a few misconceptions about how leasing works. Below we will address the biggest concerns our customers have. "IT’S NOT REALLY MY VEHICLE IF I LEASE"
The truth is, if you’re making loan payments it’s the banks vehicle until the last payment is made. If you often trade in your vehicle before it’s paid off you should consider leasing as an alternative. "I PUT TOO MANY KILOMETRES ON MY VEHICLE"
The truth is, every lease can be tailored to suit your specific needs so you can drive it as much as you want . Will it see rougher than normal use due to how or where it’s used? We can adjust for that too. "IT'S A POOR FINANCIAL DECISION TO OWN"
The truth is, a new vehicle starts depreciating as soon as your drive it off the lot. Leasing allows you to minimize your exposure to depreciation yet still offers you an opportunity to buy it at the end of the lease if it offers good value. "ONLY BUSINESSES GET TAX BREAKS"
The truth is, leasing gets you in and out quicker for less money down and a lower cost per month. You only have to pay tax on the value of the car you actually used during the life of your lease, savings roughly half the sales tax you would if you have bought the vehicle. "IT'LL COST ME A LOT WHEN I RETURN MY VEHICLE"
The truth is, if you take care of it as you should and return it with reasonable, or normal wear and tear, you will be fine. All the details are in the lease agreement so you know what to expect when you begin. Damage or excessive wear over and above what is acceptable is common sense so there shouldn’t be any surprises.